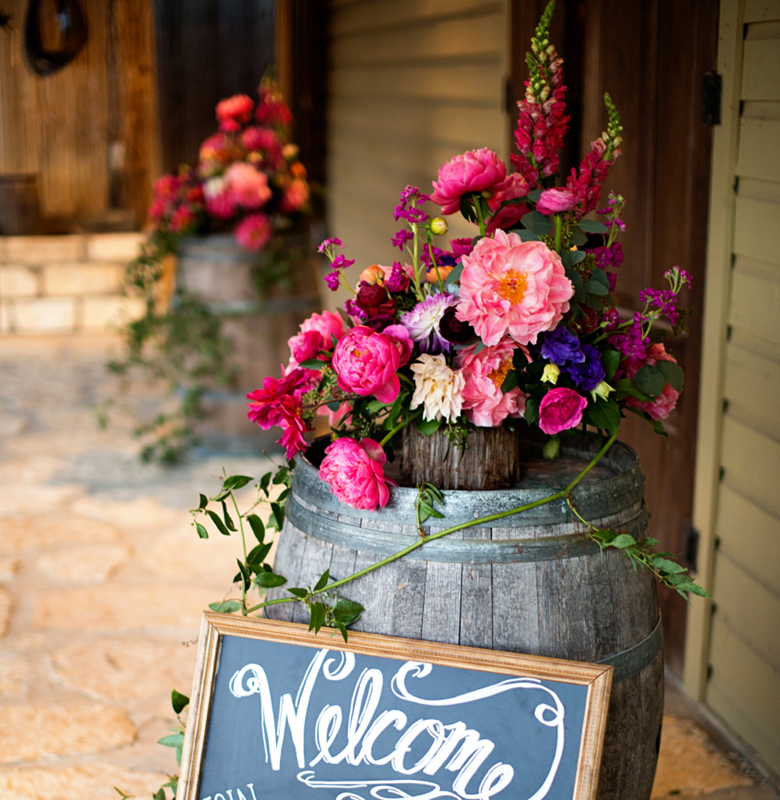 Alamo Plants and Petals is San Antonio's premier florist for weddings of quality and distinction. We delight in fulfilling the desires of a bride who seeks the exquisite. From floral settings to the final toss of your bouquet, let us capture the ambience of love and romance on your special day. From Hill Country chic, to Riverwalk luxury, we love creating one-of-a-kind works of art that are certain to capture your vision of the perfect wedding day. Are you our bride? We’re not your everyday wedding florist. Our weddings and our brides are not the typical, punch card wedding. Do you want your day to be uniquely “you” - Designed in such a manner that guests stop and are thoroughly impressed by the look of your wedding day. Our brides have a taste for uniqueness. They love making a statement that others notice. We take their ideas and turn that vision into breathtakingly beautiful events. It isn’t the size of your budget that makes you an Alamo Plants and Petals bride. It is your desire to stand out from the crowd. 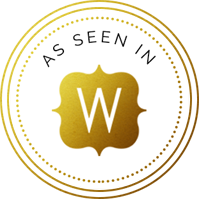 Someone who recognizes the art and craftsmanship of a well-designed and perfectly executed event. 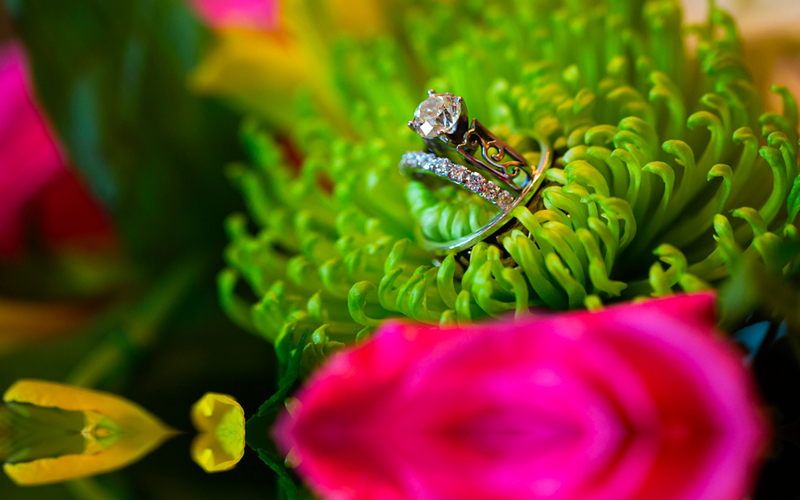 We would love to schedule a personal consultation to learn more about your wedding day ideas. Sue at Alamo Plants and Petals was amazing!! Her attenion to detail and ability to see my vision and understand my desires. My flowers were exactly as I wanted and well with in my budget. I love Sue and her staff and wish I could just take her home with me. She is an amazing artist!!! 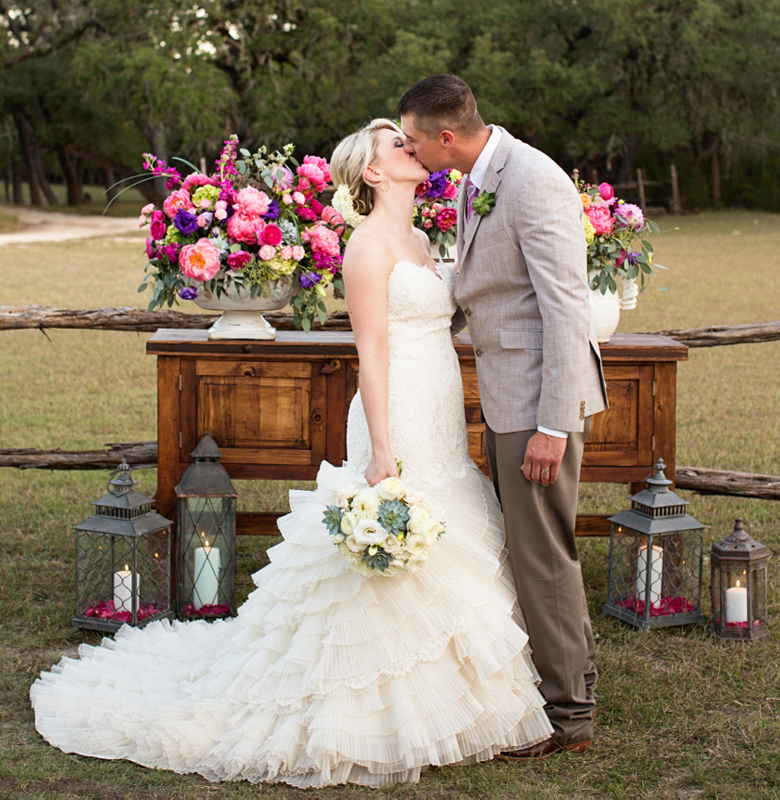 Alamo plants and petals made my dream wedding come true. The rest staff is incredibly friendly and helpful. The flowers we got were of such superior quality and lasted for over a week after the wedding...I would highly recommend this florist. I will never go to another place after using Sue and her team for my wedding. They went above and beyond what we expected, and everyone is still telling me how beautiful the flowers were!